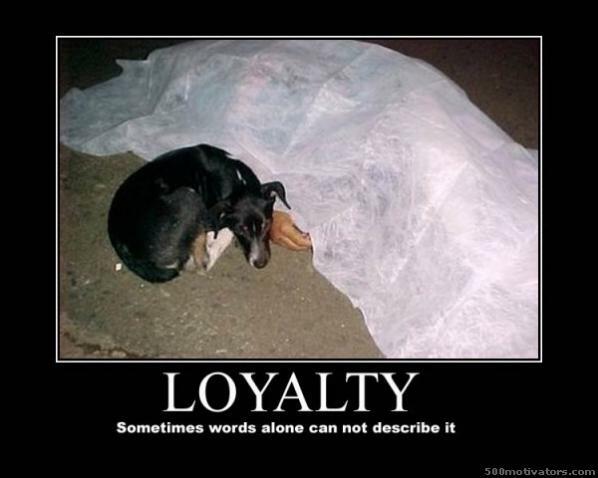 Describe a time in your life when God taught you "LOYALTY." How did He teach you? Has the lesson stayed with you?